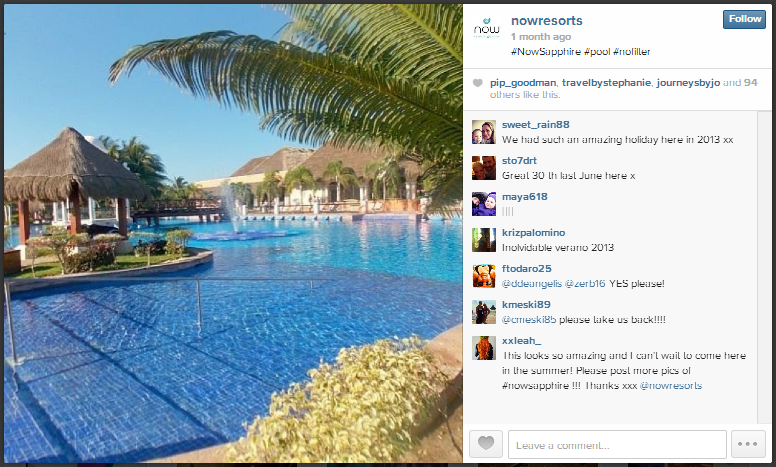 Top 10 Instagram Photos from @NowResorts! 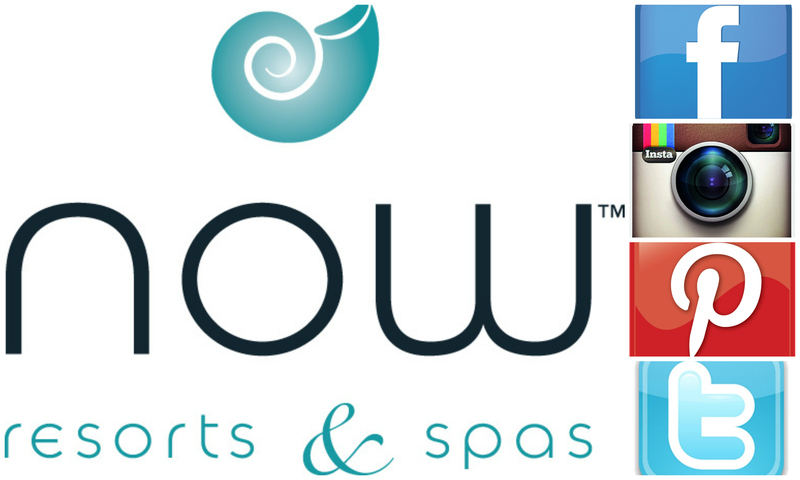 As 2016 comes to an end, we want to extend a huge thank you to all of our guests and fans of Now® Resorts & Spas! 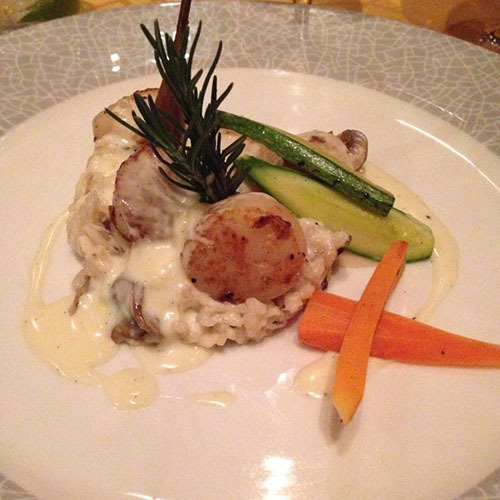 Thank you for spending your vacations with us! 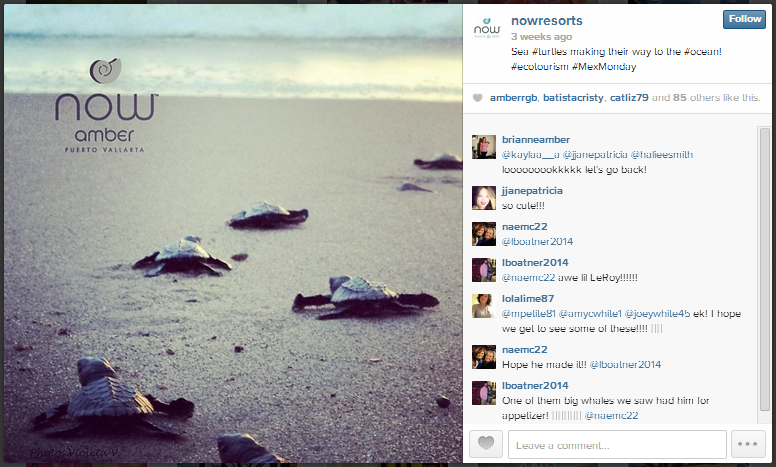 To finish off the year, we want to share our top 10 Instagram photos from @NowResorts. If you aren’t following us, be sure to do so! 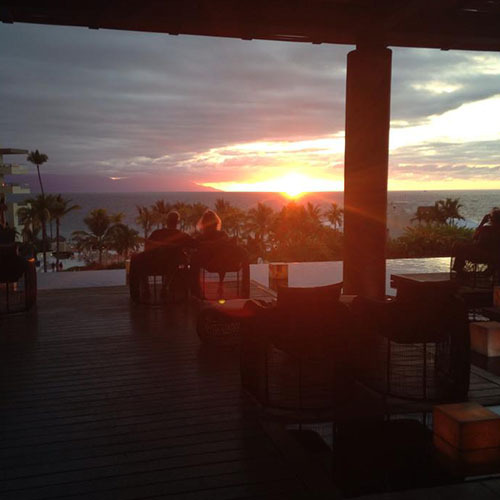 Read on and check out our beautiful pictures in paradise! 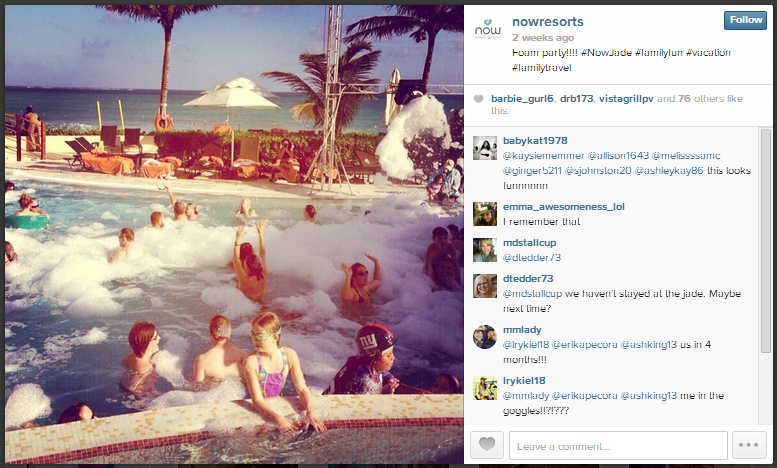 Take a trip down memory lane from @NowResorts! The end of a Now Resorts & Spas vacation is always bittersweet. 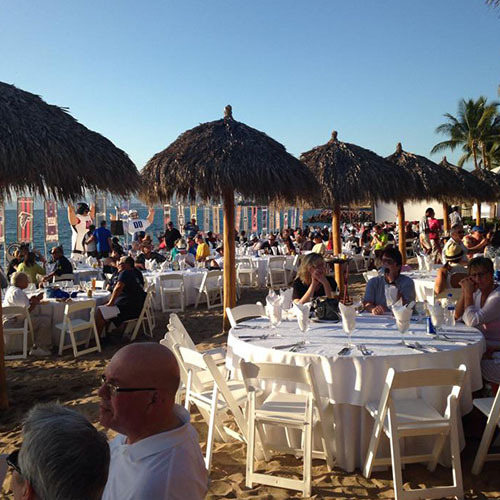 While having to return to the real world after spending time in a tropical paradise can be a downer, there were surely many wonderful memories made that you can take home with you. However, properly preserving those memories for posterity in a tangible way requires some prior planning. We’ve put together some tips below on how to capture your family vacation memories. Take a lot of photos! We’ll start with the most obvious, but often overlooked, tip. It’s all too easy to wake up the morning of your last day on vacation and realize you never really made an effort to take good photos of your family’s big trip! Instead of trying to cram in photo time at the last-minute, keep your camera handy and your eye out for photo opportunities from the time you leave home. For a fun twist, let the kids take all the photos for a day. The pictures may not be award-worthy, but they’ll love having a bit of responsibility and you’ll love the opportunity to see your family vacation through their eyes. You can even help them make their very own vacation scrap book once you get home! Upload It, Tag It, Pin It, Tweet It! In today’s digital age, it’s easy to share your best vacation moments with friends and family back home. Start a vacation album on Facebook before you leave to capture your favorite memories, or download photo apps like Instagram that can link up with Facebook. There are also an increasing number of free or inexpensive photo editing applications on the market to help you create the perfect photo on the go. 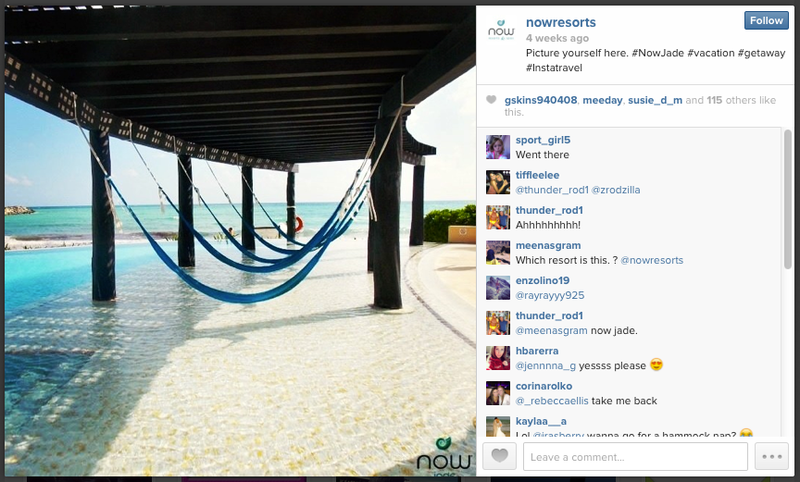 Don’t forget to tag @NowResorts on Instagram, follow us on Twitter and Pinterst, and find your resort location on Facebook! Come home with souvenirs – They may be tacky, but people love souvenirs for a reason! Every time you see your hand-picked souvenir, you’ll remember the great times your family had together while on vacation at Now Resorts & Spas. Help the kids start a souvenir collection while they’re still young. Let them choose one classic souvenir item, such as a small figurine or a T-shirt. Every time they travel to a new place or you’re looking for a souvenir to bring home, choose the same item to expand their little collection. Create a memory box – Speaking of souvenirs, what are your kids going to do with all those mementos once they get home? Create the perfect place for keepsakes with a memory box that draws inspiration from your vacation. Decorate with maps, shells plucked from the beach or photos… let them get creative! Write all about it! – This one is a tough sell for many kids. Trying to get them to keep a travel diary when they could be running around in the ocean waves is like pulling teeth. Instead, make writing fun by having them write postcards to themselves! They’ll be so excited when they see it in the mailbox and reading about what made an impact when they were younger is sure to make them smile years down the road! Follow some or all of these tips for capturing those special family vacation moments and you’ll be sure to end up with more than just sand in your suitcase when you get home! 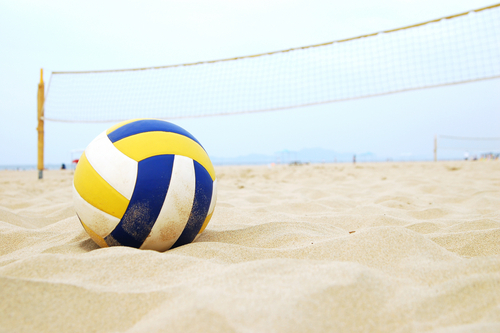 Happy Beach Thursday from Now Resorts & Spas! The beaches are just as gorgeous as ever at Now Resorts & Spas! This week, we’ve chosen a photo that showcases the stunning shoreline at each of our resorts. Take a look at them below! 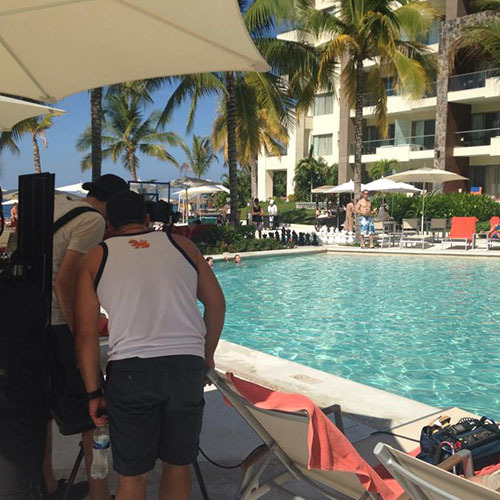 Recent guest, Romy took this snapshot of the beachfront at Now Larimar Punta Cana. ¡Qué bonita! 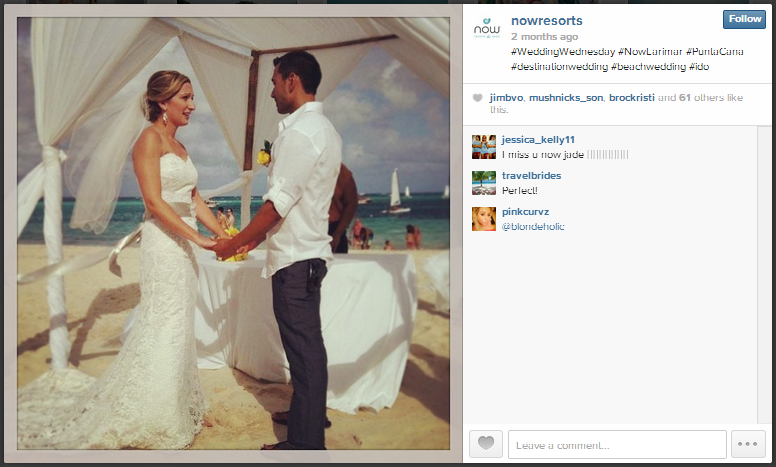 We’re loving this photo of the ocean at Now Jade Riviera Cancun. Talk about turquoise! 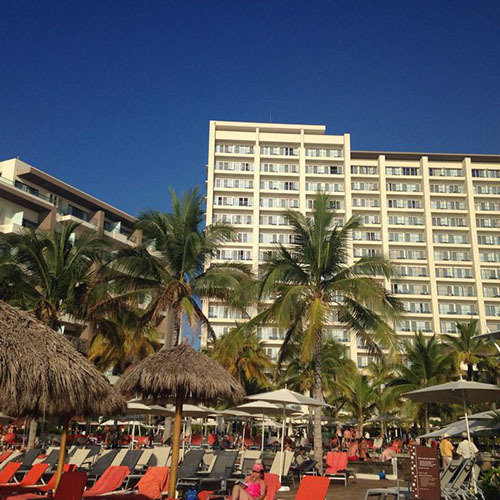 Another perfect day to soak up some sunrays on the beach at Now Amber Puerto Vallarta! 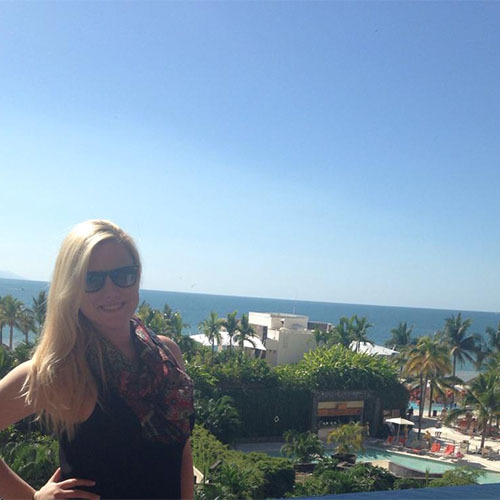 What a beautiful morning at Now Sapphire Riviera Cancun! Experience these pristine beaches in person when you book with Now Resorts & Spas today.